New shop online here on Acornfalling.com. Here you can purchase all the releases directly from the artist. 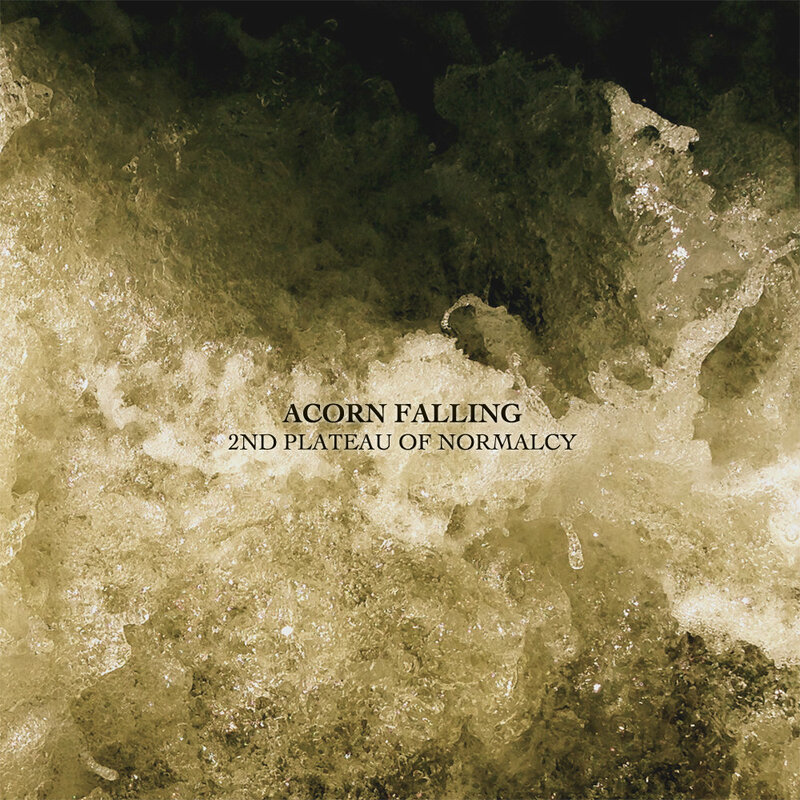 Acorn Falling released this 2nd release, 2nd Plateau of Normalcy in 2015. 2nd Plateau of Normalcy pushes both music and content out in even deeper and complex compositions that together with an amazing collection of guest musicians cements that Acorn Falling is a very unique project in both Danish and International correlation's. The guest list on this 2nd release counts among others, Thomas Wydler (The Bad Seeds), John Contreras (Current 93), Zef Noise (Bauhaus/Peter Murphy), Peter Principle (Tuxedomoon) and Joseph Budenholzer (Backworld). Also special danish guest musicians are contributing as well. With this 2nd album Acorn Falling has moved the musical focus from the super experimental and ambient sounds of the debut album into more concrete songwriting and musical compositions. With the added vocal Lars Kivig shows yet another side of his musicality and adds a clear direction in both music and the message the vocal transmits. The album is mainly recorded in an old world war 2 bunker in Copenhagen but has elements that are recorded in studios in both Berlin, New Work and Los Angeles. The result is a bombardment of beautiful, melancholy and at times totally dark atmospheres that yet again cast a light and life into the core message of the album. All this delivered by the finest collection of musicians. The CD cover is made by 100% recycled paper and printed with toxic free ink. Acorn Falling released their debut, Cabinet of Curiosities in 2011. With great reviews and response Acorn Falling was headhunted to play the prestigious North European festival, Roskilde Festival the same year. Since then Acorn Falling has been playing several Festivals and special gigs mainly in their native Denmark. The Northern Transmitter – Out now!